At that time, Twitter says services provided by its Twitter International Company based in Dublin, Ireland will handle account information under Irish privacy and data protection law, which is based on the European Union’s Data Protection Directive. The EU currently is in the process of updating that directive. A draft of the legislation requires individuals to give specific consent before their personal data can be shared and it is considering expanding the “right to be forgotten” concept. A final vote is expected sometime this year. American Twitter accounts will continue to receive service from Twitter, Inc. in San Francisco, California, operating under US law. Twitter says the change will be transparent to users. Twitter’s notice cited the following as a reason for the change. 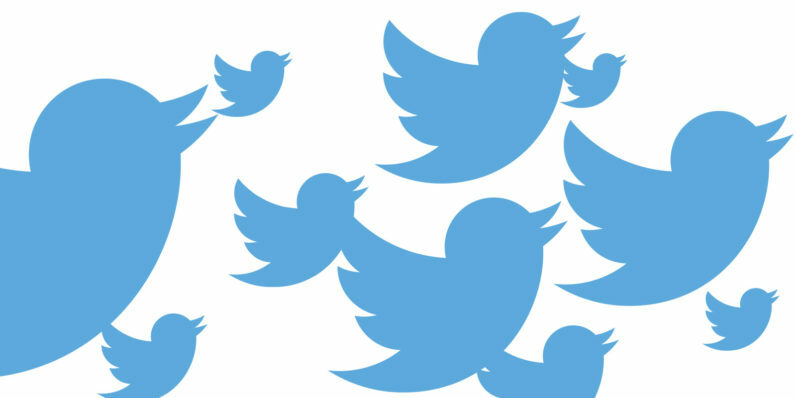 Non-US Twitter subscribers make up about 77 percent of all accounts, accounting for some 300 million users.